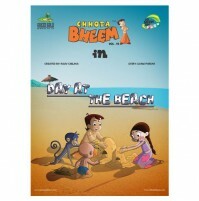 Maddened to end by the dwindling number of spectators, Baalu, The notorious owner and also the strongman of the celebrated circus Decides that it is time to take in more animals into his menagerie. 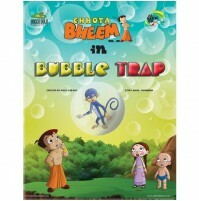 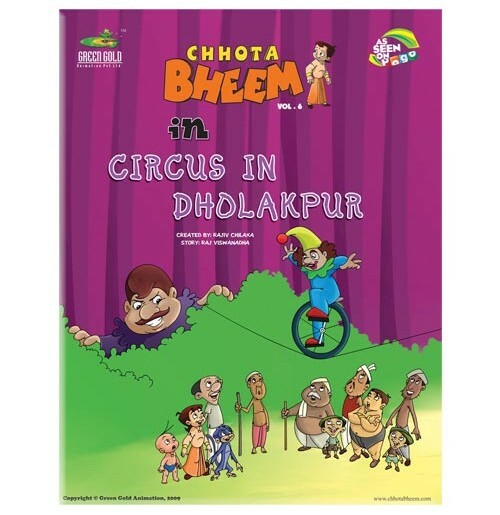 He kidnaps Jaggu the talking monkey of Dholakpur with the help of evil Kalia. 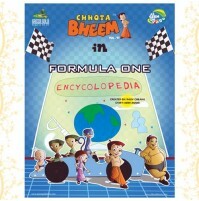 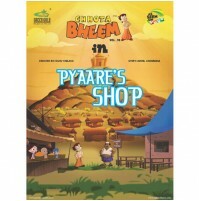 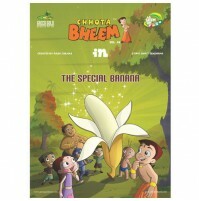 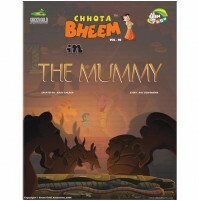 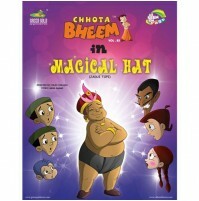 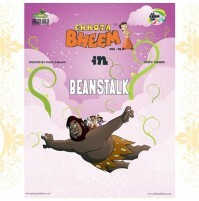 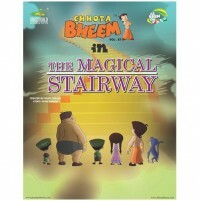 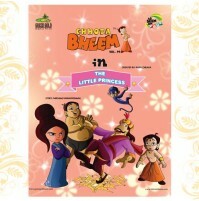 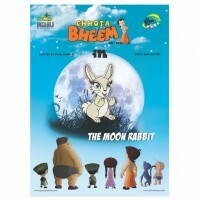 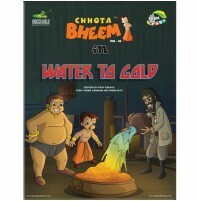 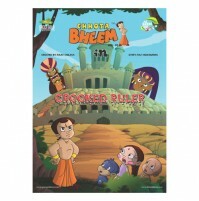 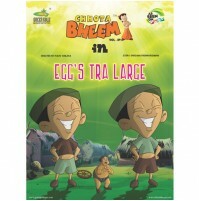 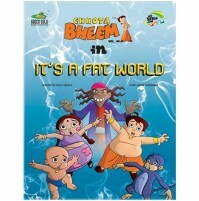 Now it is upto Bheem and friends to defeat the notorious Baalu and rescue his friend Jaggu.